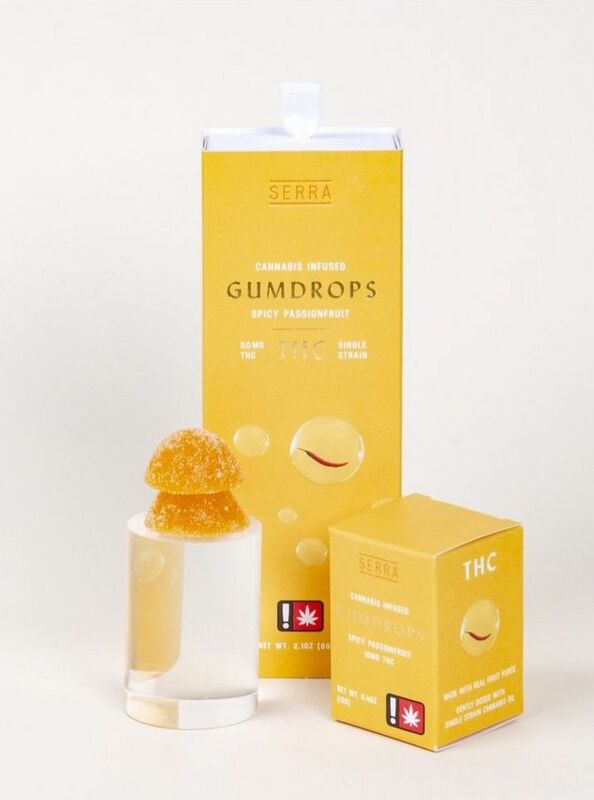 What makes a 5mg, THC-dominant edible stand out? A unique flavor combining sweet and heat with a culinary flourish. The tangy passionfruit slowly reveals a hint of Thai chili spice, leaving you with just enough warmth. Made with Pruf Cultivar’s G Krush distillate CO2 oil for a more relaxed, body heavy and creative effect.